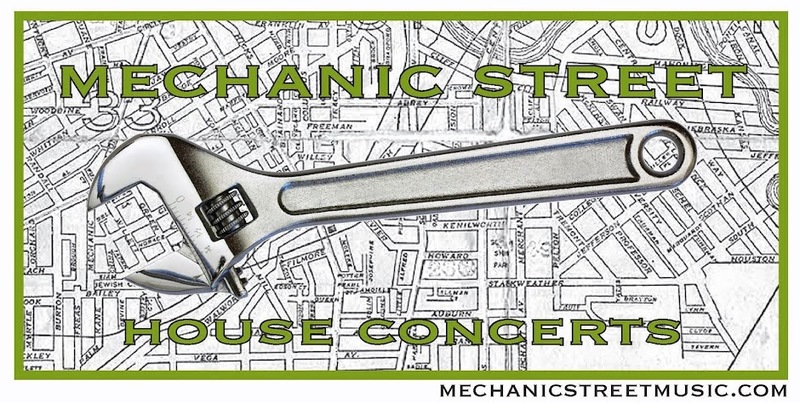 Mechanic Street House Concerts: Two new shows to announce! Two new shows to announce! Miss Tess & the Talkbacks play fun, sassy music that blends jazz, jump blues, and rockabilly. Guaranteed to be a blast! Kevin Gordon calls his music "indie swamp". It's a fun, literate mix of bayou blues and story songs. His recent album "Gloryland" was one of our favorites from 2012 and got him a feature article in the NY Times. We are pleased as punch that he is coming to do a concert with us! $15 suggested donation, all of which go to the artists. Email mechanicstreetmusic@yahoo.com to reserve your seats, please and thank you! We'll send you the rest of the details a few days before the house concert.